Parenting is hard! There are times when every family could use a little (or a lot) of extra support. Smart Start of New Hanover County provides a variety of classes and services to parents and families who live in New Hanover County to make this hard job easier and a bit more manageable. Please see the services below, and give us a call to find out which one is right for you. Join us for our Parenting Seminar Series to learn about some of the most common parenting challenges we all face. Each is a stand-alone class, does not require attendance to the others, and is available to all members of our community. To register, call 910.815.3731. Childcare is not provided for this series. 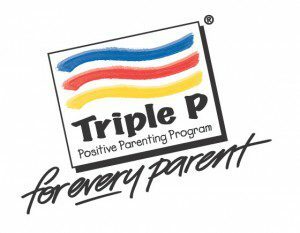 Triple P is an effective parenting program founded on more than 25 years of clinical research at the University of Queensland’s Parenting and Family Support Centre. 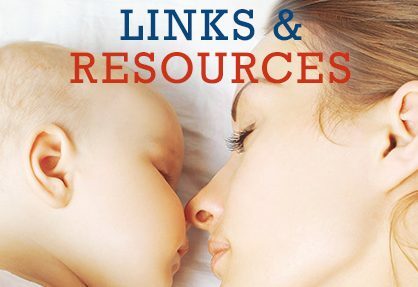 It offers evidence-based principles and advice to enhance parents’ confidence as they promote their child’s social, emotional, and behavioral development. Multiple Levels Available To find out which Triple P class best suit your needs, and to find out if you qualify to attend a class or receive services, please contact Beth Bowen or call 910-815-3731. Triple P Online is available free in NC. Click here. Parents as Teachers™ has a vision: that all children will grow up to reach their full potential. As an intensive in-home visiting program for parents of children up to 4 years old, parents will partner with a parent educator focused on their child’s healthy growth and development. 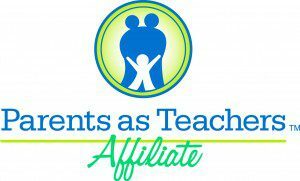 Parents as Teachers™ informs, supports and encourages parents as their child’s first and most important influential teacher. For more information on Parents as Teachers, please click here. Additional information is also available from the Parents as Teachers™ National Center. 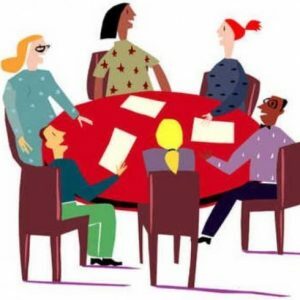 Circle of Parents® offers anyone in a parenting role the opportunity to participate in weekly group meetings with other parents to exchange ideas, share information, develop and practice new parenting skills, learn about community resources, and give and receive support. Our group will focus on parents of children with special needs and/or special healthcare needs. 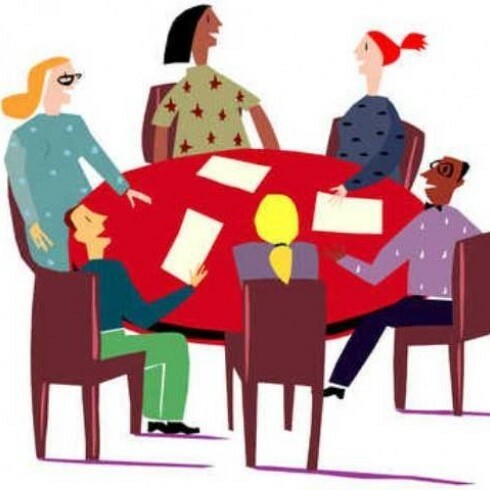 For more information on Smart Start of New Hanover County’s Circle of Parents meetings, please click here. Additional information is also available from Prevent Child Abuse North Carolina. ABC is a program for parents of young children (ages 6-24 months) who have experienced early adversity. 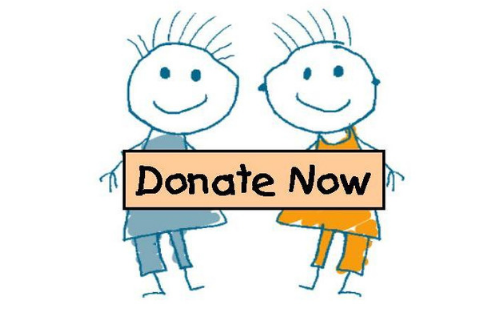 Children who might benefit from the program include those who have experienced: early separation from their parents (e.g., foster care, long hospitalizations), child maltreatment or witnessing violence in the home, parental mental health or substance abuse problems, significant medical procedures (e.g., premature infants or other medical complications), children with regulatory problems (e.g., excessive crying), or parent- or referring provider-observed difficulties with connection/attachment between parent and child. For more information on ABC with Smart Start of New Hanover County, please click here.